As most investors worth their salt will testify, multifamily properties are all the rage right now. According to Stephen Buzzi, this is the type of real estate that can really make a difference to an investor, and boost the revenue from their portfolio no-end. Another huge benefit of these apartments is that there is always a lot of hidden value in there. In other words, you can really make these investments more efficient if you try to, and through the course of this guide we are going to explain some of the ways in which you can achieve this. It’s one of the few facts of life; everyone needs storage. Another fact is that apartments don’t tend to offer nearly enough of this, and to the typical family this poses a big problem. As such, if space allows in the communal areas, you should look to create a few storage units to rent out. It goes without saying that these aren’t going to bring in nearly as much rent as the main accommodation, but if you have several occupants there can be the potential to boost your revenue by a noticeable amount each month. We have honed in on laundry facilities here, but in truth it might be any other facility that you think will be of use to your tenants. It might not be the most rock and roll subject on earth, but everyone needs laundry. If you can provide these facilities, you will be surprised at just how many people take you up on the offer. Firstly, as we have already alluded to, space can become at a premium in multifamily properties. As such, even if a family can afford to buy a washing machine outright, space considerations might mean that this isn’t going to happen. If you can provide these facilities, you can receive a steady stream of income through the course of the month. In some scenarios, this might contradict the previous point we have made. If you are serious about increasing the amount of revenue your multifamily block generates, start to have serious thoughts about the way in which you are using space. Sometimes, you might realise that the communal areas aren’t needed, and you can create an additional apartment (that generates more revenue) in this space. 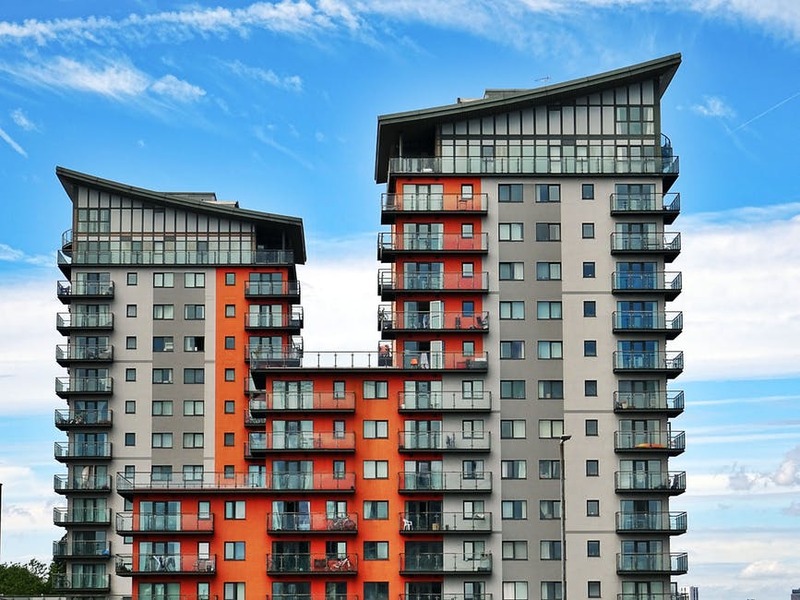 Of course, before you make such a decision, ask yourself if this is going to affect your other tenants who might have grown accustomed to your communal facilities and don’t want to lose them. In an ideal world, you would have long-term tenants in all of your properties. Unfortunately, as we all know, we don’t live in such a world. There will be barren spells for you, and this is where short-term rentals are really coming into their own. Airbnb has certainly fuelled this, but it grants you a prime opportunity to take further advantage of your multi-family property.